Retirement is a time to relax and enjoy the scenery, to pursue hobbies and interests, and to kick back with a more comfortable pace of life. With warm Northland weather and a beautiful natural environment, Dargaville represents the perfect place to enjoy the golden years. With our close proximity to Auckland and Whangarei city centres - made even more accessible by new motorway projects currently underway - Dargaville provides the best of town and country. Here you'll find a quieter lifestyle, attractive to those looking at retirement. But you'll also find lots to see and do, with recreational activities right on your doorstep. With reduced cost of living in a rural environment and an age friendly mix of leisure activities on offer, what’s not to love? The 'secret' is already out - Dargaville is already becoming a popular retirement destination. That's why we're pro-actively building on our existing strengths to create a better future. Dargaville Grey Power Association Inc, Dargaville Community Development Board Inc and Northland Inc are working alongside other organisations to explore the possibility of developing a modern retirement village for Dargaville. This exploration is to ensure Dargaville has sufficient infrastructure to maintain a village which will provide a social hub and an easy-living haven for our aging population. This follows evidence from service providers that there is a growing shortage of retirement living options within the area - and around New Zealand. Ensuring such options are provided is part of a larger effort to enhance the sustainability of wrap-around support services. We want our town to be at the forefront of the change toward providing our older citizens with the best quality of life. Should the Feasibility outlook prove favourable, work will commence on a Business Proposal which will identify how the project will proceed and develop. Updates will be posted here during key milestones of the project. But this is not the only option available. Already, Dargaville provides affordable and attractive choices for retirees of any age. When it comes to true independence in retirement, nothing beats downsizing from a big home in the city to a quiet life in the countryside. Many of our new residents have achieved the Kiwi dream of a small lifestyle block, a home by the sea with access to fine fishing, or a smaller, easily maintained home in our friendly community. Current market trends make this more than just an affordable move - the sale of a property in one of New Zealand's main centres can provide not just sufficient funds to live here in the North-West, but also a considerable nest egg even once you new home is bought, mortgage free. Aside from investing in retirement real estate, Dargaville has a number of Retirement and Community Housing options throughout the area: These have been developed over a number of years pre the modern day 'village' concept and are all small in size and living capacity, but remain integrated in the community among friendly neighbours and close to amenities. Kaipara District Council owned, and managed by The Dargaville Community Development Board, these 34 individual single-bedroom units are designed for solo living, at locations throughout the town.They provide easy access community housing close to shops, medical facilities and civic services. Certain criteria apply for those wishing to lodge an expression of interest. Rentals are weekly/fortnightly, and tenants care for their own units in terms of housework and minor chores. All repairs and maintenance are the responsibility of the contract management team (DCDB), meaning that there's no need to worry about 'handyman' work for the future. These are 9 single level, modest-living, 1 bedroom units all operated as rentals. Only superannuitants are eligible to make application. These units are well sought after which creates an evolving list of interest from the community. This is a small village cluster of 18 units, designed with 1 and 2 bedroom options and all laid out on a single level. Carports and garages are provided, with access to a spacious driveway - perfect for those who still drive their own vehicle. Add in a large common quadrangle and parking area, and this selection of units and townhouses forms a central hub for retirement living on a budget, with like-minded neighbours close at hand. This is a small, modern and independent village with 14 free standing cottages, centred around a well appointed community hall. Located in the Mangawhare suburb of Dargaville on flat and accessible land, the village is adjacent to the Northern Wairoa River with views from some of the cottages and beautiful gardens throughout. The easy to manage homes are rustic colonial style on the outside, resembling small villas, but enjoy the best of modern design and amenities within. The ownership structure is ORA with a Spokesperson/Manager acting for the residents. Having more advanced care options as daily independent living becomes more challenging is a vital service for those looking at retirement and beyond. Whether it be for yourself or a loved one, our local rest home care professionals can provide a complete service for quality living. This includes peaceful rest home care, with hospital and dementia care as options should they become necessary, all administered by licensed and medically certified professionals. Kauri Coast Rest Home is a spacious, comfortable care home situated on Hokianga Road, just minutes from the main street of Dargaville. We have great views facing towards the coast, with sheltered warm and safe landscaped courtyards. 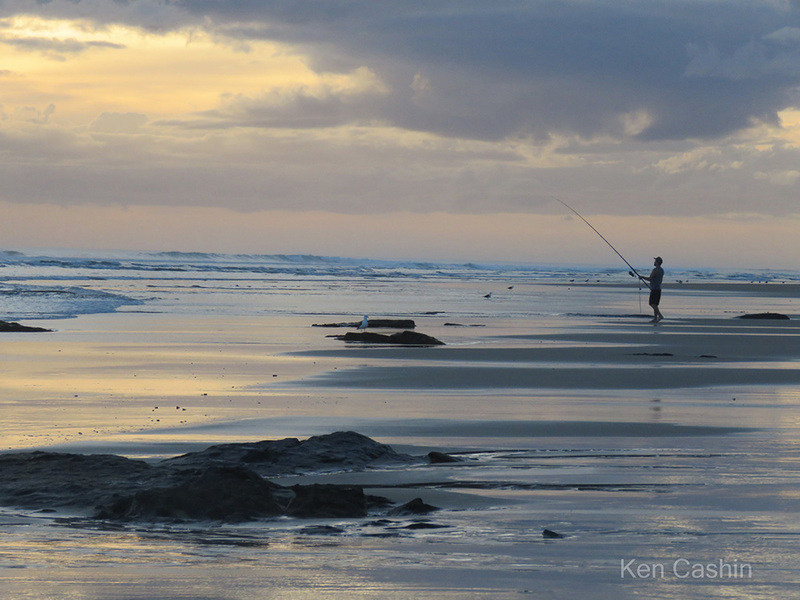 Life at Kauri Coast can be as busy as you like, with a wide range of activities to get involved in, ranging from the quietly relaxing to the more social. Be a part of our monthly bowls tournament, for example, either as a player or an active supporter of the team. You’ll also get the opportunity to take in some of the sights of the Kaipara District with regular trips to Bayly’s Beach, Te Kopuru, and other gems of the West Coast. Spacious, modern and warm, this is a wonderful place to call home, with care on call to make life easier for you. Norfolk Court Home & Hospital is committed to providing the highest quality person-centred care, tailored to all our residents. We're all about promoting personal health and well-being in a friendly and homelike environment. With the stately mansion of the town's founder, Joseph Dargaville, built into our extended and modernized facility, you'll be right at the heart of our town, cared for by a friendly staff who put residents' needs first. Rest home, hospital and dementia level care is provided, involving 24 hour staffing by a highly dedicated and capable team of nurses and caregivers. norfolk Court offers a total of 63 beds spread over Rest Home, Hospital and Dementia Units, ensuring round the clock support and the best quality of life of all of our residents. Make the most of your retirement in a community that offers a great lifestyle by joining a local organisation.